This mini-series will guide you through installing and configuring Ubiquiti’s Unifi Wireless solution using 802.1x, Windows NPS (radius) and Group Policy. This post will cover the installation of the Unifi Controller. The following posts will cover configuring the controller, NPS and deploying Wireless settings via Group Policy to your endpoints. I will add any relevant or helpful links at the bottom of each post. The controller installs into “C:\Users\%username%\Ubiquiti Unifi” by default and there is no way to change this when installing, however moving it isn’t too difficult. Simply Copy the entire folder and move it to the required location e.g. C:\Ubiquiti Unifi. Now that the installation has been moved, you will want to configure the Unifi Controller to run as a service. If this is not done, the Unifi Controller will need manually starting by a logged in user. 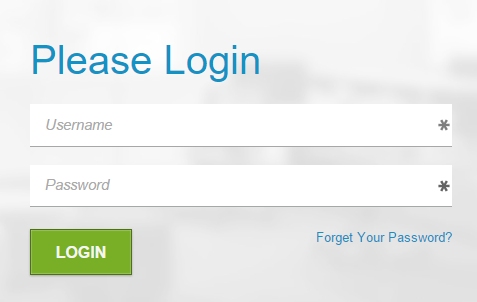 When the user logs out, the controller software will close. 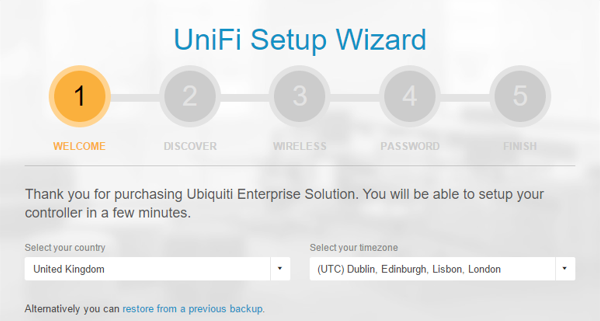 To access the controller browse to https://127.0.0.1:8843 to start the UniFi setup wizard. The controller has now been installed and initially configured. Last thing to do as part of the initial setup is to configure adoption for the access points. When you plug an access point in, you want them to automatically point at your Unifi Controller to receive their configuration and updates. This can be achieved a few ways, but layer 3 adoption via DNS is reliable and easy to configure. 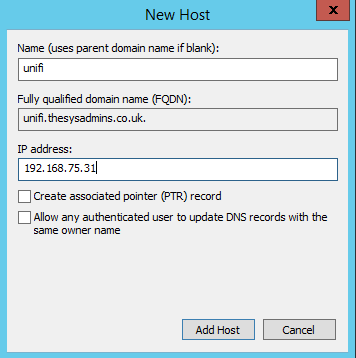 Create a “unifi” A record that points to the server that you have installed the controller on. The Unifi AP will need to contact the controller via it’s FQDN.